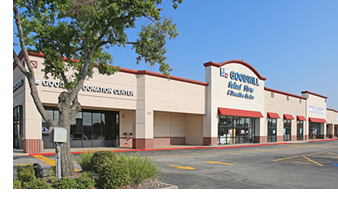 ​ HOUSTON – EDGE Realty Capital Markets has negotiated the sale of University Plaza, a 95,960-sf retail center near the Clear Lake area. The property was built in 1979 and is leased to tenants such as Goodwill, Dollar Tree, Arby’s, and The UPS Store. The property is at 2409 Bay Area Blvd.